Events for late 2018 and 2019 coming soon; please check back. 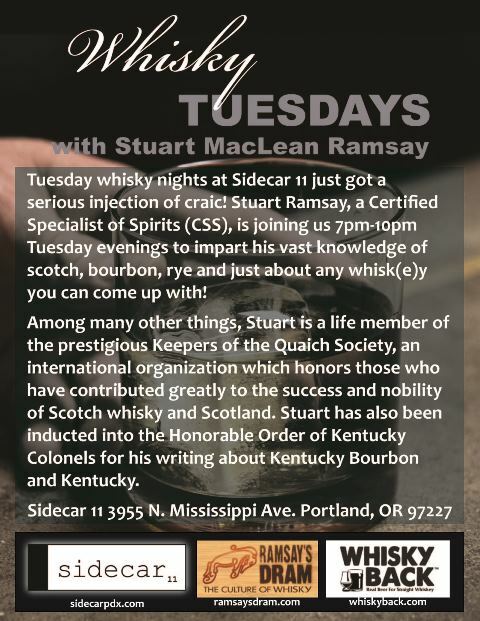 We'll focus on a different distillery each week; $5 for the flagship whisky & WhiskyBack, discount pricing on the other distillery bottlings, and a wee bit of education. 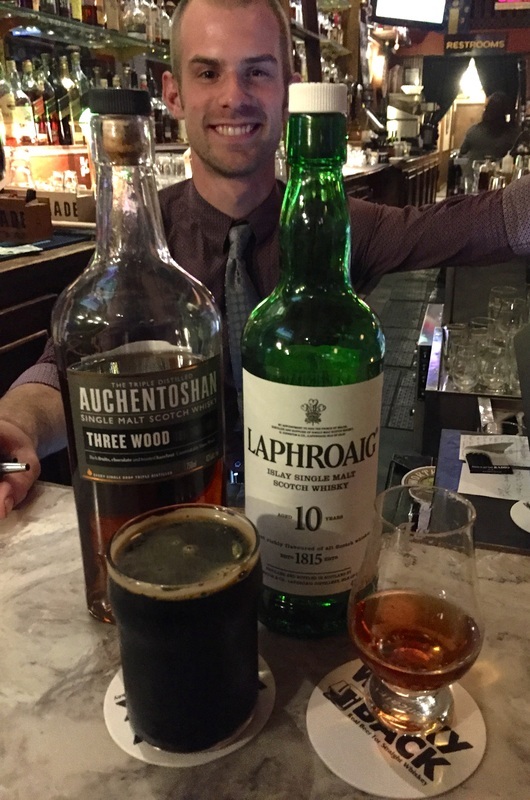 Sláinte! 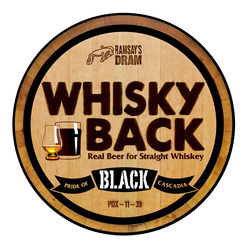 Join us for an Orwellian experience at the Victory Bar (3652 SE Division Street) this Wednesday for a $5 pairing of WhiskyBack Porter and Laphroaig. Under the soft glow of the Victory's Orwellian lampshades, I'll be telling stories about George Orwell, who wrote '1984' on Jura, just up the sea road from Laphroaig. Jura means 'deer' in the Old Norse and there are 6000 of them on the island. The Victory's venison burger is one of the best burgers in the city. Coincidence? 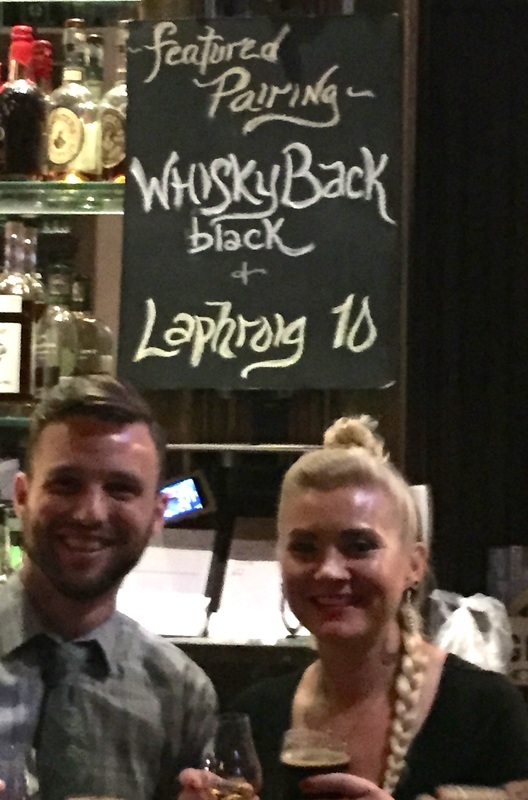 WhiskyBack Porter & Laphroaig (and Auchentoshan for the faint of heart) at Paddy's!